Alec Baldwin's wife has suffered a miscarriage. 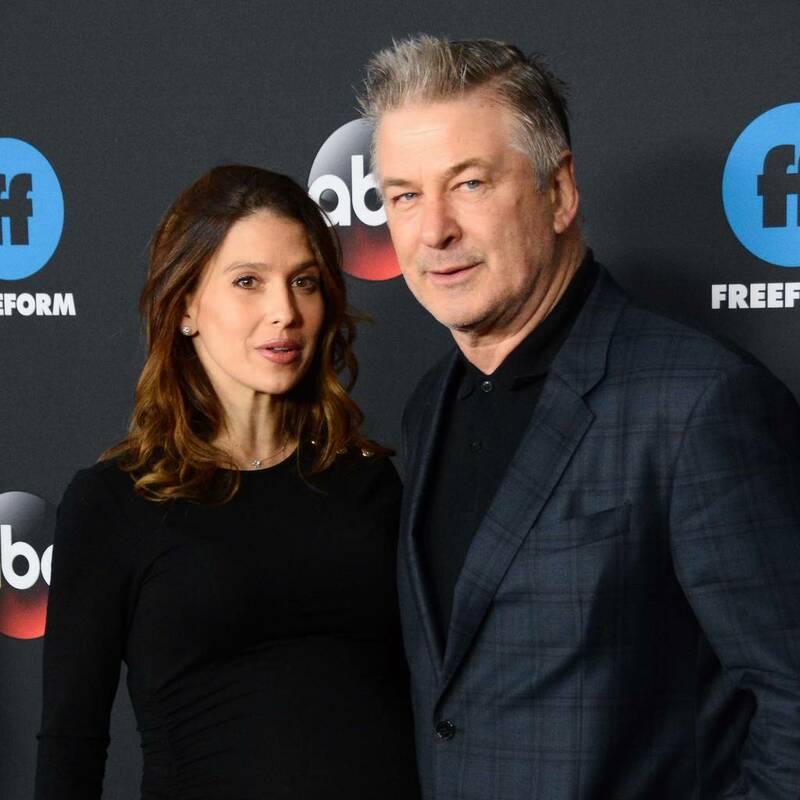 Hilaria Baldwin has been updating followers about her fifth pregnancy, and recently revealed she felt she would lose her unborn baby – and on Tuesday her worst fears were realised. "There was no heartbeat today at my scan… so it's over…," the 35 year old wrote in a heartbreaking Instagram post, "but I have some pretty strong and amazing heartbeats right here," referring to her husband and their children. "I am surrounded by such love and I feel so fortunate." She went on to thank her fans and followers for their support and for "sharing your own personal stories", adding: "We are stronger together… I hope this conversation continues to grow and that we stick together through both the beautiful and challenging moments in life. Much love and appreciation to all of you." Earlier on Tuesday, Hilaria appeared on the Today show and addressed a post from last week, when she revealed that she was "most likely suffering a miscarriage". "I'm pretty sure that this is not gonna stick," she said. "And, you know what, when we agree to be parents we have to accept the good and the bad. Whether our child gets a scraped knee or gets their heart broken when they're a teenager or gets really sick, or God forbid something worse, we have to realise that it's not just all diapers and blankets and hair bows. "We have to open our hearts and realise that there's gonna be hard moments too. "I wanted to come out and speak about it because it's something so many people deal with and, as women, we're trained to deal with it silently. You're definitely not supposed to say anything before 12 weeks. And some of that is because people are superstitious or that's how they feel that they're going to be stronger and a lot of it for other people is fear. And I don't think we have to live with such fear."